Quirky NY Chick: Video of the Day -- Lisa Redford's "Reminders"
Video of the Day -- Lisa Redford's "Reminders"
Lisa Redford has released a new video in support of her new EP Reminders. 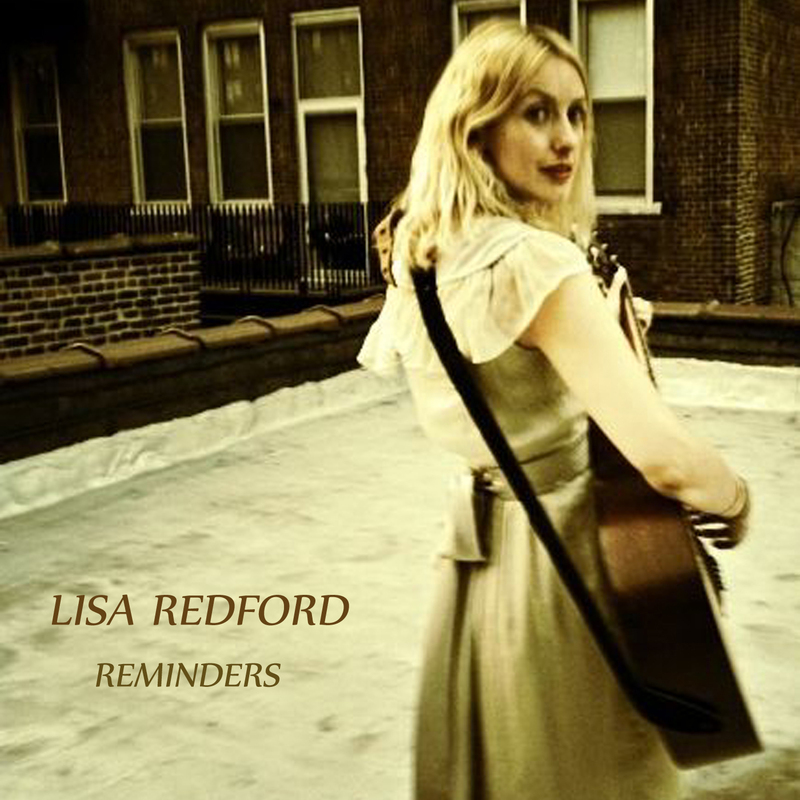 The four song EP is short but sweet with it's well crafted lyrics and Redford's crystal clear vocals. The video is for the title song and you can see it at the bottom of the post. Reminders' was recorded in Brooklyn, NYC and produced by Jeff Hill a respected and incredibly talented musician who has also played with the likes of Rufus Wainwright, Teddy Thompson, Neal Casal and Erin McKeown. As well as playing electric and double bass, Jeff contributes keyboards, cello and backing vocals. All tracks also feature keyboardist Didi Gutman, composer and arranger for the Grammy Award-nominated Brazilian Girls. Song of the Day: Pravada - "Someone Else"